Sometimes a general clean isn’t enough, and even in that case, Academy Dental are here to provide you with your go-to teeth whitening service. 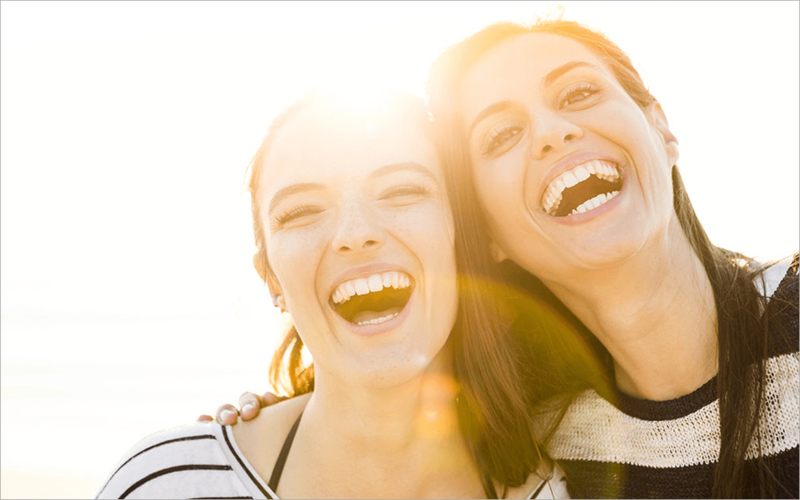 Our Victoria-based dental practice provide a professional, timely and affordable service that will leave you beaming – and with a great smile, too! To help you decide if we’re the dentist for you, take a look at these testimonials from just some of our happy customers . Ready to move forward? Before your appointment, we recommend scheduling a consultation with one of our friendly members of staff. Let’s get that smile back!